Fed up with your iPhone’s autocorrect typing words that you didn’t mean to send? There’s way out of it. You can disable autocorrect on iPhone. It’s a reasonable way to prevent typos as those could be wrong outright as just a nuisance. 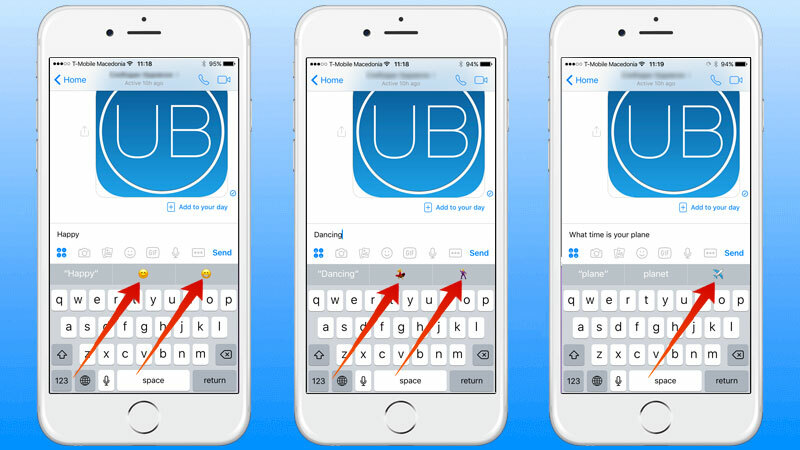 This post talks about the way you can disable autocorrect on iPhone. The procedure works in the same way on other iOS devices. The toggle is present in almost all iOS device versions so there shouldn’t be an issue when you try discovering it regardless of your hardware being new or old. By the way, you can reverse this setting again to default at any time. 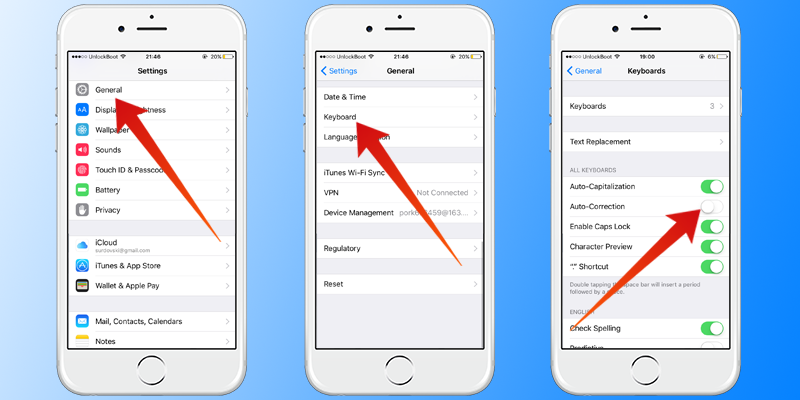 Launch “Settings” on iOS device. Go to “General” – “Keyboard”. Find “Auto-Correction” and make the switch to “OFF”. By the way, it’s possible to disable autocorrect on iPhone while keeping spell checking enabled, and while leaving Quick Type keyboard active, which is a great solution for those who don’t like autocorrect but want to keep tabs on typos and have availability of faster typing options. After you disable autocorrect on iPod Touch, iPad, or iPhone, the problem of frequent and ridiculously irritating auto-correction will be gone from your iOS device. When you’re tweaking settings, you can silence the key sounds as well. Oh, and if you’re just frustrated by how some typos or words are handled by auto-correction, there are options to train autocorrect to handle certain words or reset the autocorrect dictionary. And of course, you can regain the autocorrect feature on your iDevice with these steps. Step 1: Go to Settings -> General -> Keyboard. Step 2: Turn the switch beside “Auto-Correction” to ON. The toggle turns back to ON and the changes will take effect in no time. 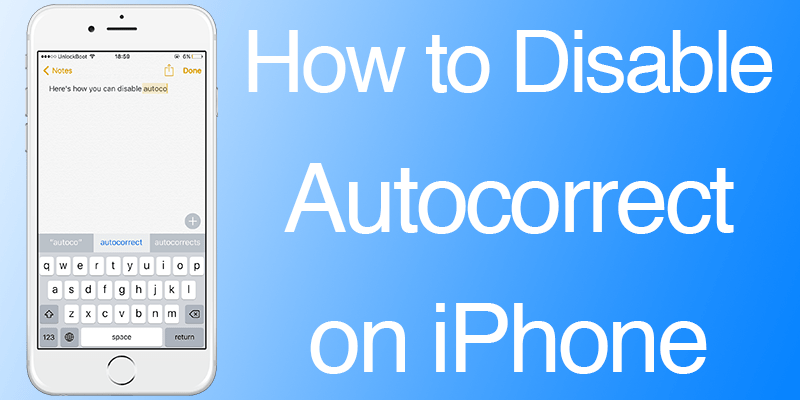 Do you know other ways to disable autocorrect on iPhone? How do you handle the situation usually? Feel free to leave comments.